Following on from being recognised as one of five accountancy firms out of 22,000 shortlisted for Xero Accounting Partner of the Year award in November 2017, we have now been awarded Platinum status. This is the highest partner status, with only 2% of accountants in the UK able to wear this badge. With over 700 of our clients on Xero and more than 60% of our chargeable staff Xero certified, we know this product inside out, back to front and are able to arm our clients with the tools to grow their business. 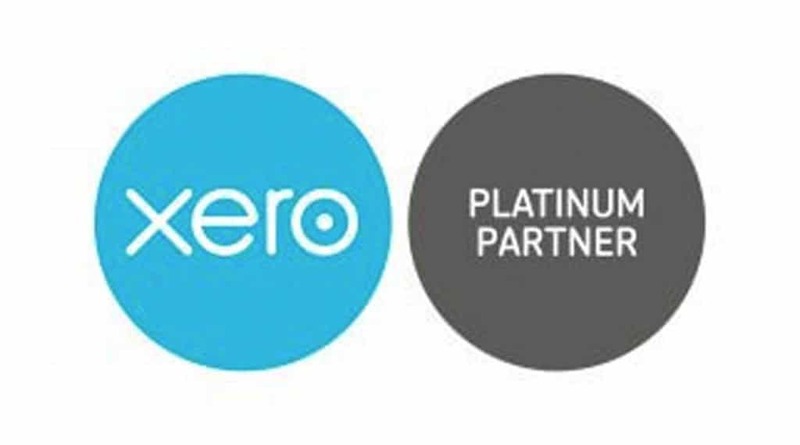 Being awarded Xero platinum status not only shows our capabilities with Xero and transitioning small to medium-sized businesses to the cloud but we now have access to the latest updates directly from Xero, priority support and far more resources than we ever imagined. With Making Tax Digital on the horizon, Xero will become integral to our service offering and we are well and truly ready for the next part of our cloud accounting journey. If you have any questions regarding Xero or would like to find out more please get in touch.